You know that feeling you get when you open a package and it's love at first sight? That's exactly how I felt when I opened my 88 package at saw my Katie Satchel, I immediately fell in love. It looks like a stylish black briefcase. Very professional for meetings, blogger events, etc or stylish for dinner dates. The fabric looks and feels like a million bucks. Which is definitely a plus in my book. It's the perfect size for me and my on the go life. It also has so many wonderful features like, a slender optional strap that lets you masterfully switch from a handheld to an over-the-shoulder carry! I prefer handheld but some days I definitely like the shoulder option. I also love all the room my Katie Satchel offers. One side is where I put my iPad, papers, etc and with a snap and strap I keep it from falling out! Definitely another plus. The other side is quit deep, so I like to keep my makeup there. The middle zipper holds my wallet and phone. My ever demanding life just became effortless and organized! You really can't ask for much more from a purse. I love that 88 keeps all their products at an affordable cost. 88 offers beautiful, stylish bags and I cannot wait to get more purses from them. The 88 Katie Satchel comes in 10 gorgeous colors like black, blush, cobalt, fuchsia and so many more. I am truly impressed with my Katie Satchel and I promise, you will be too. Make sure you order yours today. DISCLAIMER: All products received are complimentary for testing purposes from 88- eightyeight. All opinions stated are my own and are not influenced by any affiliates. That is a gorgeous satchel. 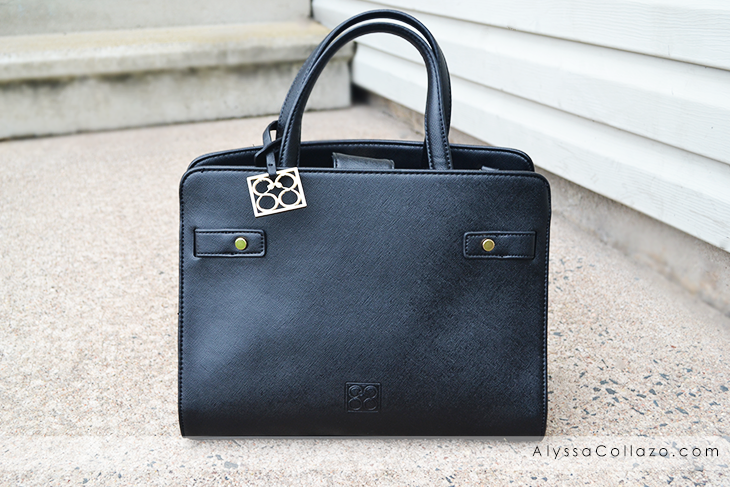 I love a classy bag that is just the right amount of bold and classic. That is gorgeous! I love the colors and I would need one in black and then one is fuchsia just for fun. This Katie Satchel looks like an awesome bag to have for sure. 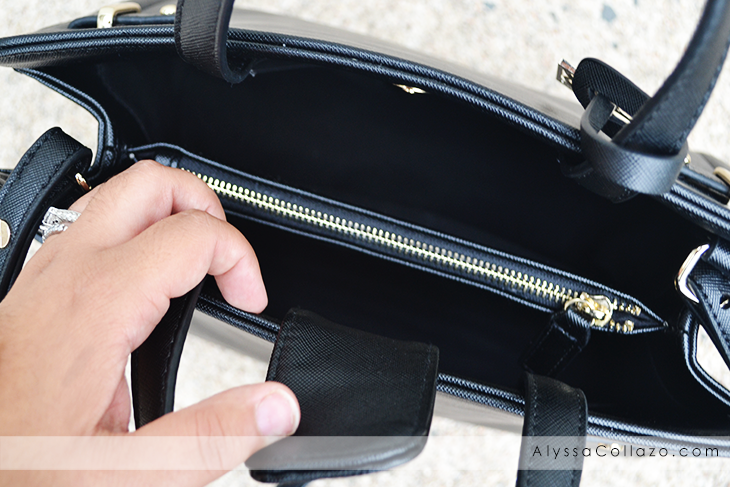 I love the room and how you can use the handles along with the shoulder strap. Thanks for sharing this awesome satchel I am going to be checking it out. This satchel looks about the size I usually carry. I am due for a new one, as my current one is roughed up. That is one stylish and sassy satchel. I have nver owned one like that, so pretty! This is a cute handbag. I personally enjoy smaller purses so I will have to see what they have available. Oh, that handbag is so cute. Perfect for casual days, I would love to buy one. Beautiful Satchel! I am obsessed with handbags and all other types of purses.